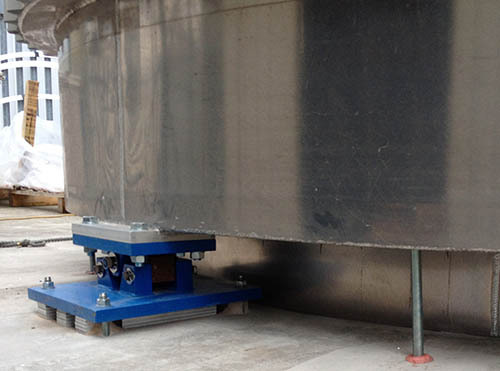 State of the art silo stock measurement systems can be used to provide accurate ‘real time’ monitoring of storage vessel contents and detect potential system faults or raw material clumping problems. 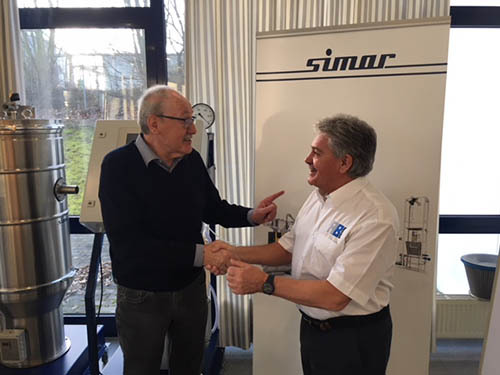 Fast-growing ancillaries specialist, AB Systems, has once again expanded its product offering following the company’s appointment as the exclusive UK distributor for industry-leading OEM, Simar. 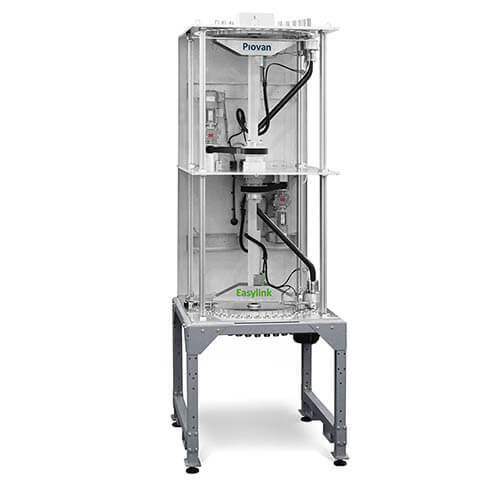 A new range of automatic coupling stations is bringing technologically advanced solutions guaranteeing high production performance and a total absence of cross-material contamination. 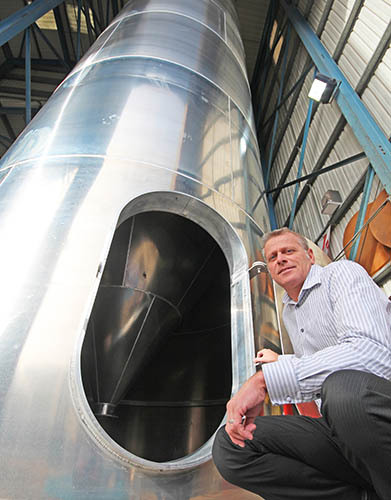 Barton Fabrications, the UK’s largest manufacturer of aluminium silos, has celebrated 35 years of manufacturing, installing and refurbishing silos for the food and plastics industries. 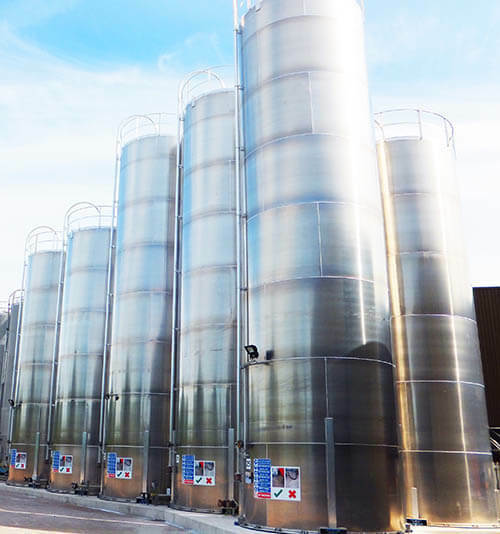 Installing a storage silo represents a significant capital investment, so what are the key benefits and when should a company consider moving from sack to silo storage to meet its raw material logistic needs? 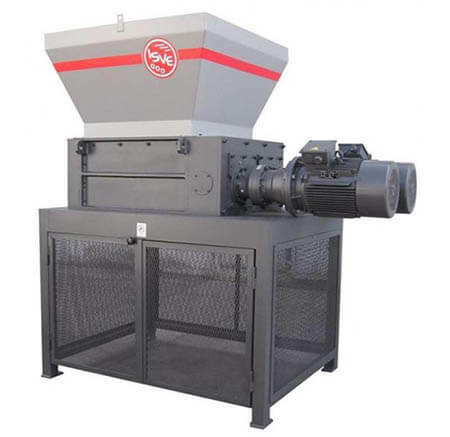 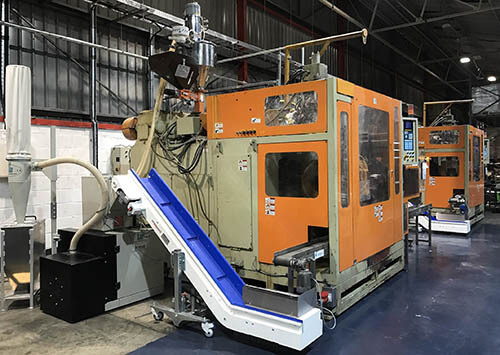 Coral Products, one of the UK’s fastest growing plastic processing companies, has partnered Renmar Plastics Machinery as part of their ongoing investment and waste management programme. 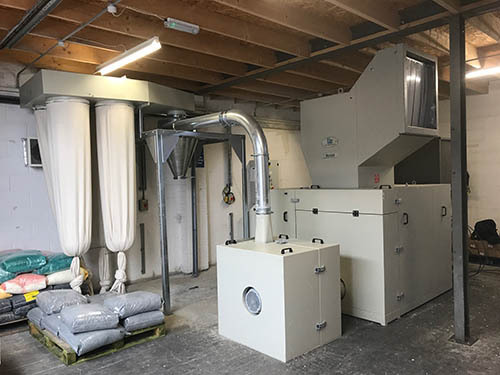 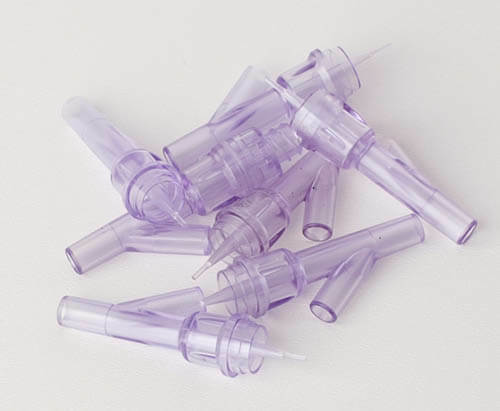 Wittmann Battenfeld UK client White Horse Plastics continues to invest in its medical and healthcare markets by offering value-added design and manufacturing projects to OEMs and specifiers worldwide.